real estate business, with a focus on shopping centers and retail parks as from 1997. Patric founded the Belgian branch of Foruminvest in 2002 and managed it from the start. 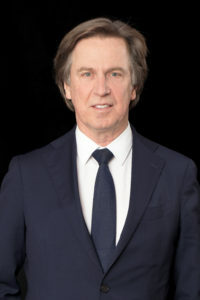 In 2010 he acquired the Belgian assets and operations through a management buy-out. Since then Patric manages the business under the brand City Mall and expanded operations internationally, together with his son Jérôme Huon. 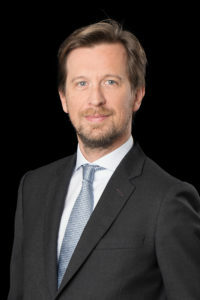 Jérôme Huon started his career as head of the family real estate agency ‘Immobilière Huon’ in 1997. He also founded a chain of retail units in 2003 that he has been successfully managing since. In 2012 he joined his father within the City Mall Group and took on a leadership role on both national and international projects.